Being the second largest state of Maharashtra, Pune is a prime location for too many activities. One of the prominent cosmopolitan cities of India, Pune today is an educational hub with some of the best institutes in the country. Pune has a glorious history of Peshwa dynasty and thus a great place to visit if you are interested in the Maratha culture. The weather, attractions and people – everything makes Pune a lovely place to explore. This holly city is also known as the “Queen of Deccan”, as its atop the Deccan Plateau on the banks of Mutha River. 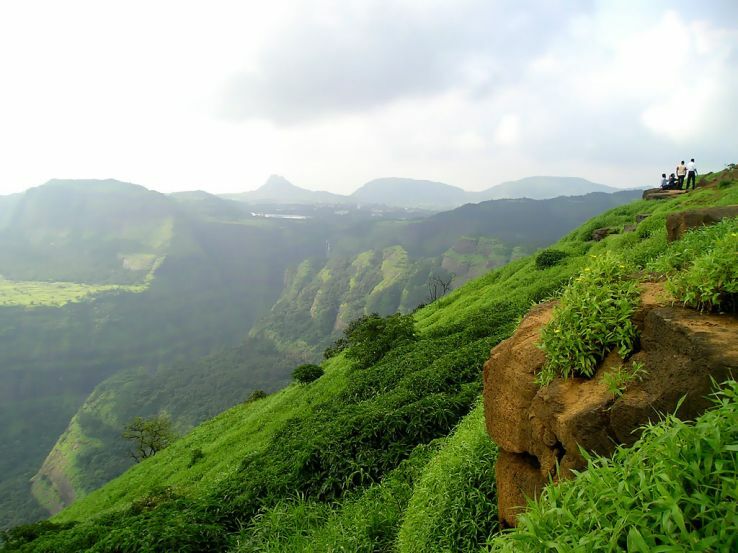 Lonavala is a hill station nestled on the Western Ghat in Maharashtra is the perfect place to visit for a weekend tour. The place has ancient caves and the Lohagad Fort to witness. Time –The most perfect time to visit is the winters. Monsoon season should be avoided. Distance – 65.1km via the Mumbai-Pune Highway. 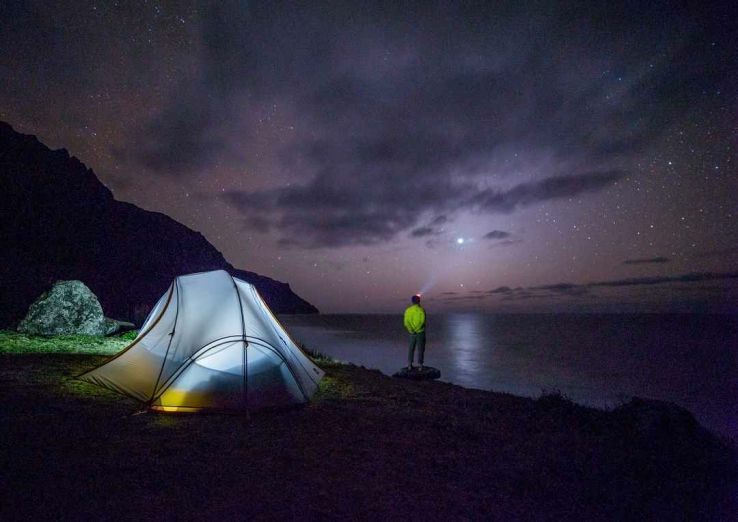 Situated around Tung this place is ideal for those who wish to unleash the adventurous side. With camping, bonfire and many other activities to try out Pawna Lake is the ultimate destination. Time – Later Spring and Early Summer is the best time. 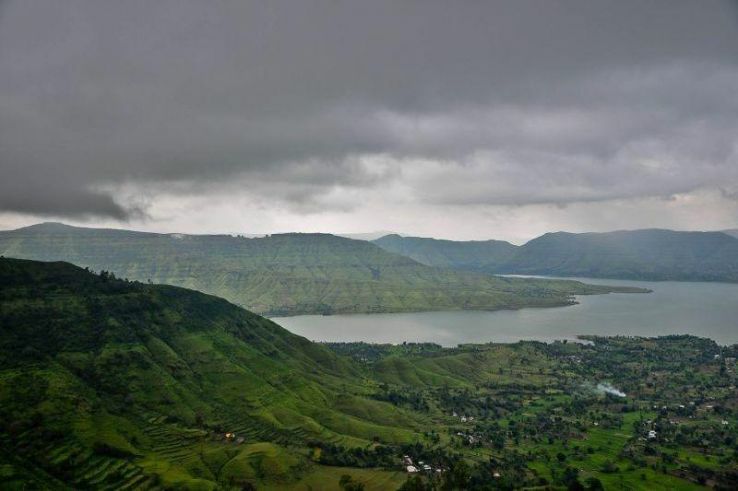 Panchgani is another hill station situated in South Eastern side of Maharashtra. The astounding hills provide a great view of all the tourists who come here. The place is a great destination for a quick weekend getaway. The caves, lake and fort date back to the time of the British Colonialism. 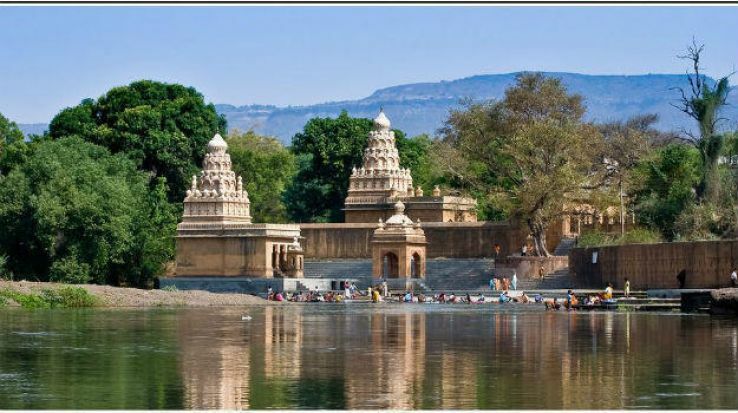 Also considered to be ‘Dakshin Kali’ the city of Wai in the Sitara district is home to over 100 temples. The greenery of this place is sure to fill up your mind with peace adding to the spirituality you are about to be encountered. The city promises to be an ideal gateway for you. Already tired of the week and need a perfect gateway for amusement? AdlabsImagica is the place to be. Spread over 130 acres of land with almost 40 plus amusement rides to try. This destination is appropriate. 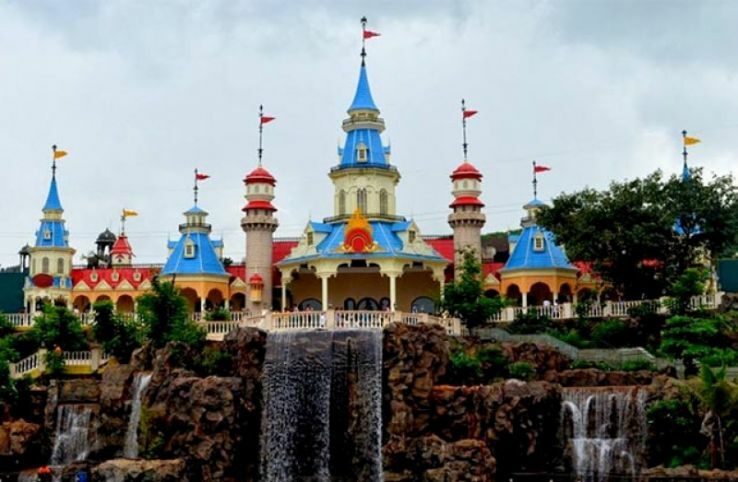 Time – Imagica remains open all throughout the year. Distance –92.1km via Mumbai-Pune Highway. The ultimate weekend gateway destination for an inhabitant of Pune is surely Khandala. The place has gained popularity for all the right reasons. The sunset point and lovers point along with the Kune Falls are the right things to see and sooth your work loaded sore eyes. Time – From October to April is the time to be. Distance –70.9km via Mumbai-Pune Highway. The Lohagad Fort is the most amazing place if you wish to witness history with your eyes. This abandoned fort is a major tourist attraction. The origin of this cave dates back to the 1st Century built as a Buddhist monument, the remains of this cave still attract a huge number of tourists to witness this ancient beauty. Time- From October to March is the ideal time to visit. The planned city which has striking resemblance t the cities of Italy are totally your kind of place if you like abroad countries. Time- Summer is the best time to visit this hill station. Distance- 57.3km via Temghar-Lavasa Road. Standing since 2000 years it is a perfect place to visit if you wish to experience some history. Time- Summer months are ideal. Time to visit: During the months of October and March.